Listeners with a taste for sultry R&B slow jams are likely aware that, in addition to being fun to listen to, the songs are often designed to serve a very practical purpose: to smooth out lovers&apos; quarrels by expressing those feelings that can&apos;t be put into words (particularly on the male side of the equation). 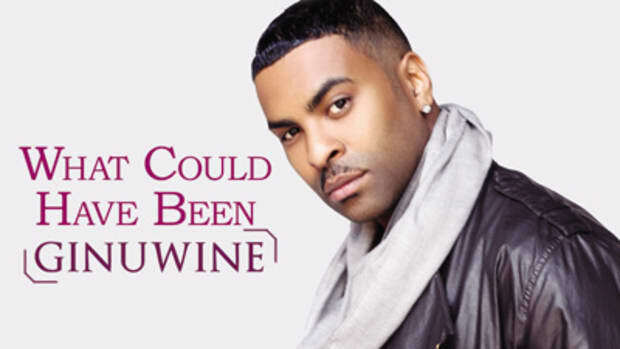 Fresh off a move to new label home Asylum (through Notifi Records), industry veteran Ginuwine knows this better than anyone, and on the lead single off his forthcoming sixth LP he speaks for anyone desperate for one Last Chance with a special someone. Officially chosen for promotion after being leaked to the &apos;net in early January, the record finds Ginuwine pouring his heart out over a sweeping, piano-driven instrumental by Bryan-Michael Cox, expressing just how ready he is to make things right with a few well-chosen metaphors (“If I&apos;ve only got one shot to win you, call me Jordan, fourth quarter, in &apos;92.”). If you&apos;re yearning for more of &apos;wine&apos;s time-tested R&B stylings, pick up a copy of A Man&apos;s Thoughts, his first album in nearly four years, this June.